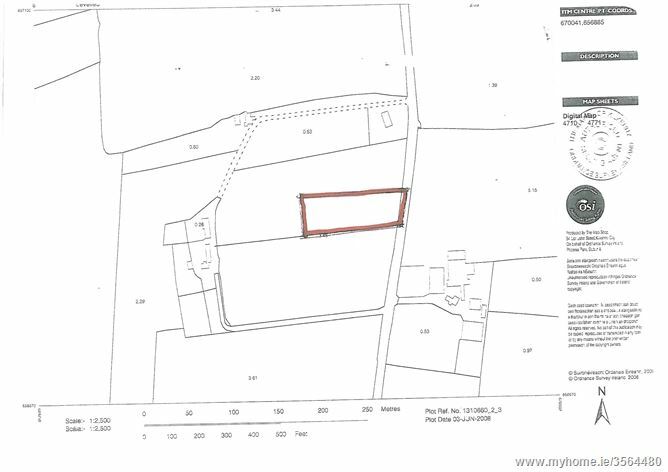 Circa 0.99 Acre Site (subject to Planning Permission), Slyguff, Bagenalstown, Co. Carlow. 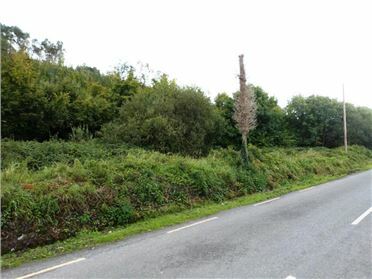 High quality parcel of land for sale with road frontage situated in a fantastic location just 5 minutes' drive from Bagenalstown, 30 minutes to Kilkenny City and 15 minutes from the M9 intersection at Paulstown. 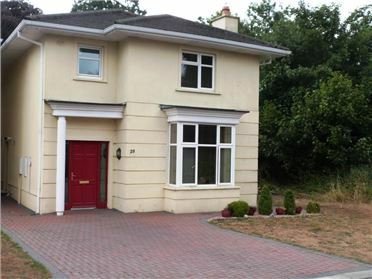 This very suitable building site maybe sold subject to planning permission for a one off dwelling. 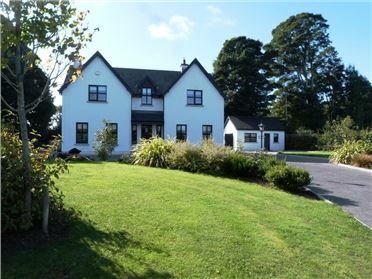 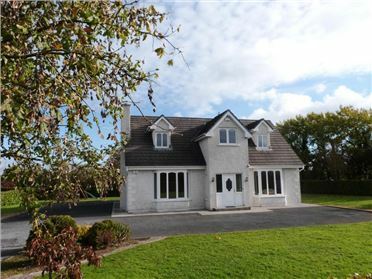 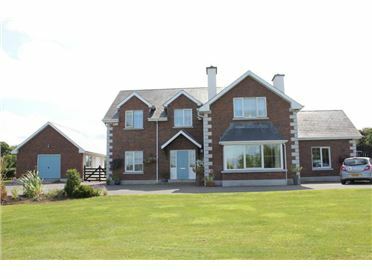 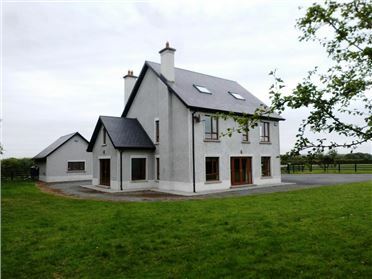 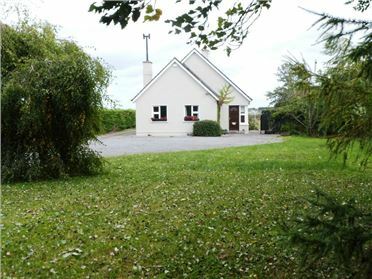 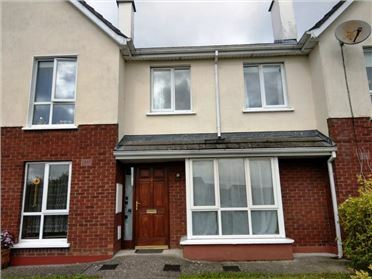 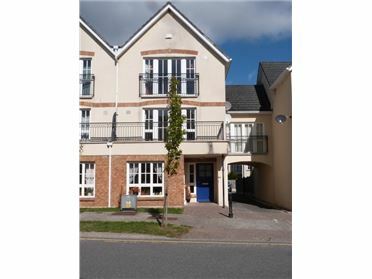 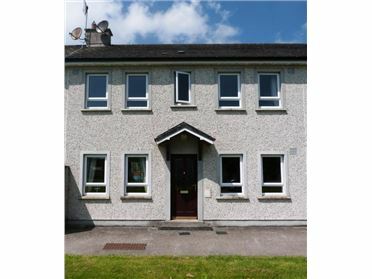 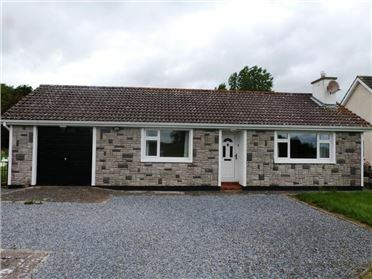 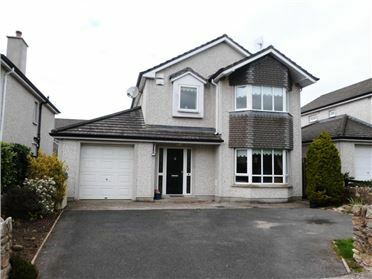 Slyguff is a rural townsland sited just off the Bagenalstown Borris road, situated in the heart of the Barrow Valley just 3 kilometres from the busy market town of Bagenalstown, which provides all essential services and amenities. 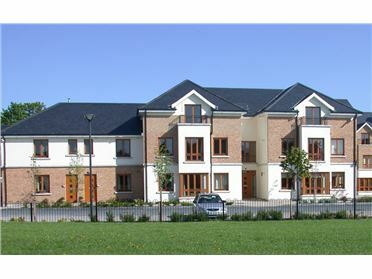 Bagenalstown is approximately 10 minutes drive from the Paulstown and Leighlinbridge insertions on the M9 motorway, 15 minutes from Carlow town, 20 minutes from Kilkenny City, 75 minutes from Dublin - all of which are serviced daily by bus and rail. 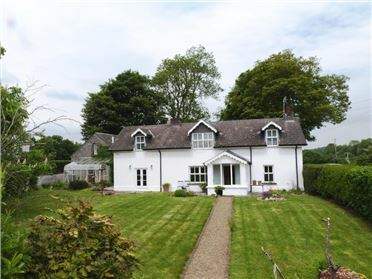 The picturesque villages of Borris & Goresbridge are just four miles away. 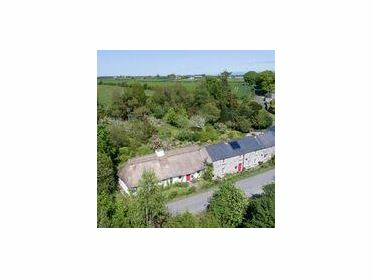 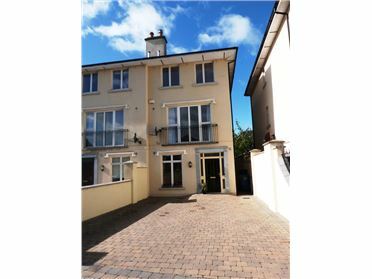 This area and the surrounding townslands are a paradise for the outdoor enthusiast with renowned golf courses such as Carlow, Mount Juliet, Borris, Gowran Park, Mount Wolseley & Kilkenny all within Â½ hour. 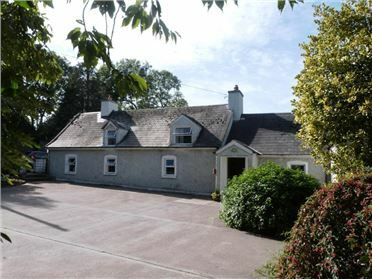 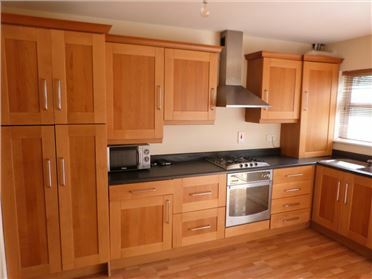 There are various facilities for hill walking, river bank walking, equestrian sports & fishing etc. 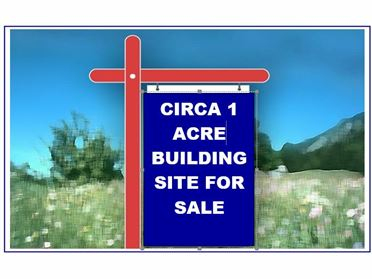 The parcel of land is rectangular in nature and is circa 0.99 acres in size. 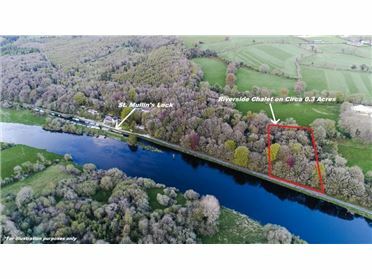 The site is being sold subject to the grant of planning permission and would be suitable for an executive style family home, set in beautiful park land in a scenic location, whilst close to a host of services and amenities.